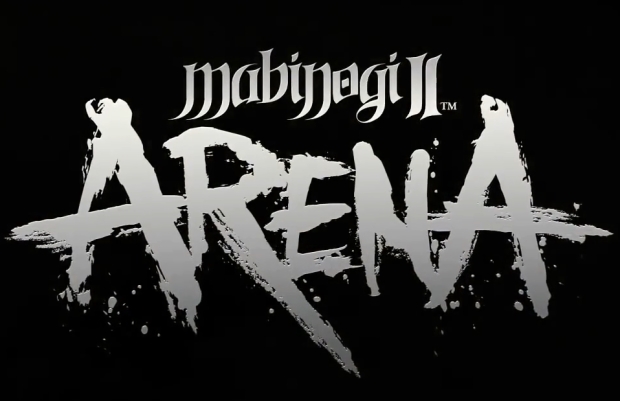 News from across the Pacific – NSquare (the joint team between Nexon and NCSoft) has ended development of Mabinogi II: Arena, apparently due to concerns with the title’s feasibility and player interest. NSquare will still be working on the recently announced MapleStory 2, and revisiting a Mabinogi sequel sometime in the future, according to MMOCulture. Straight away, I’m more than a little disappointed, but not with the phone, but with American mobile carriers. SG Interactive has announced the start of a summer Treasure Hunt for Pangya players.